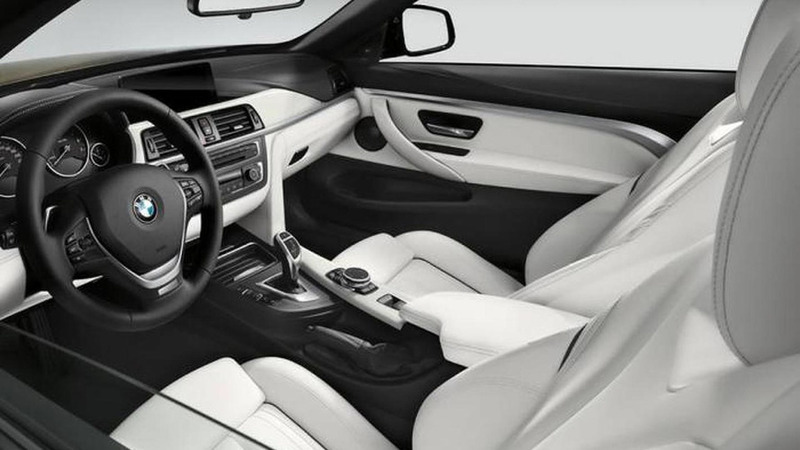 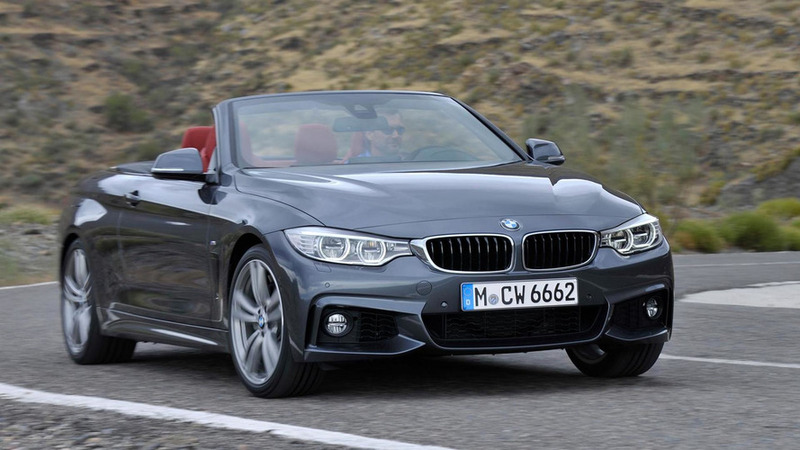 BMW has released pictures of a 4-Series Convertible equipped with M Performance Parts. 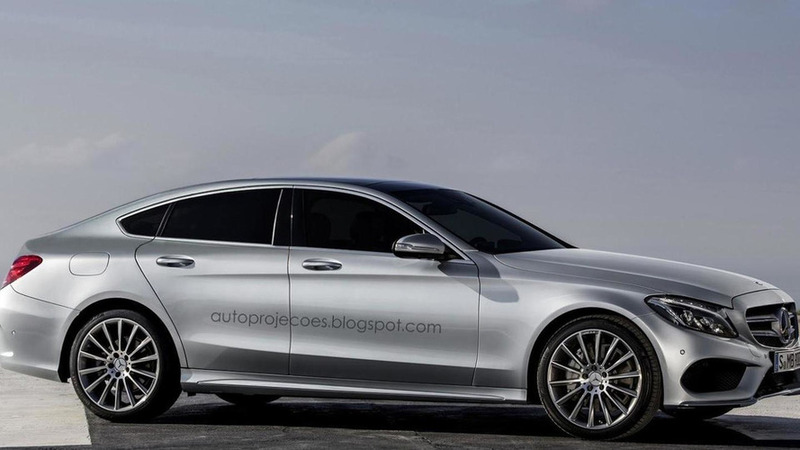 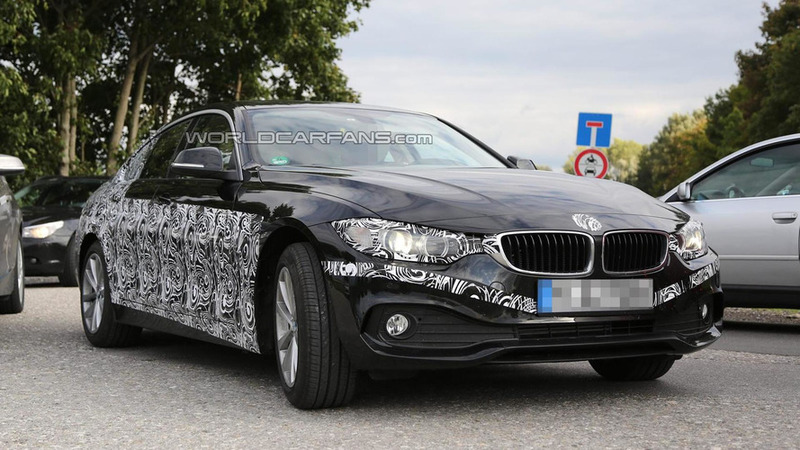 BMW 4-Series Gran Coupe leaked? 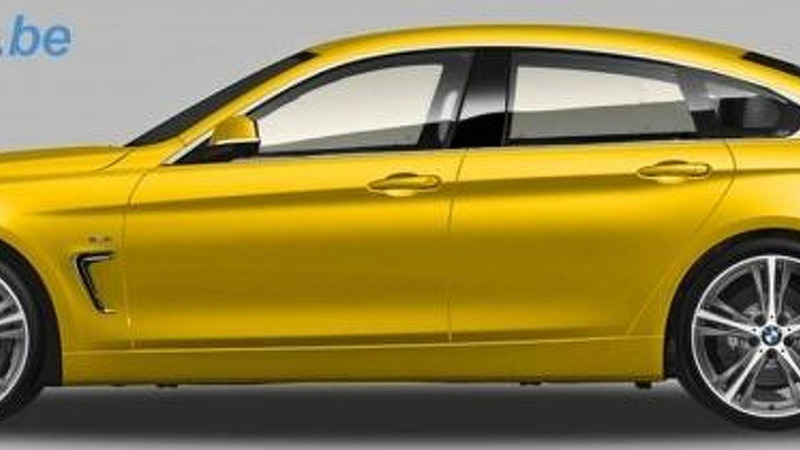 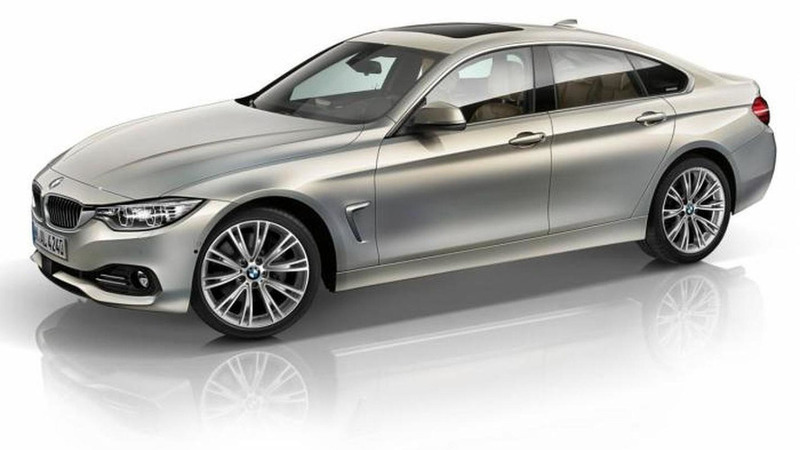 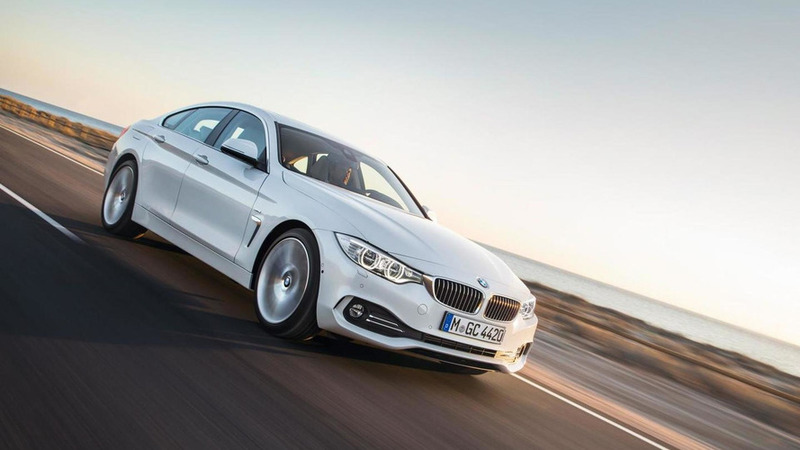 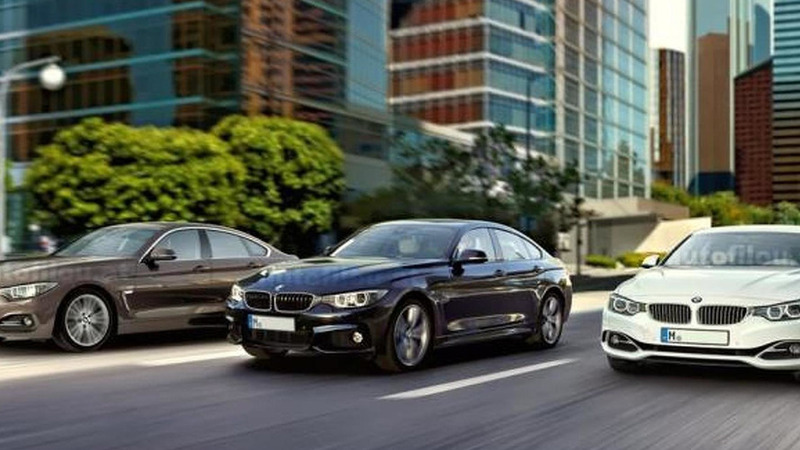 The first purported pictures of the BMW 4-Series Gran Coupe have surfaced online. 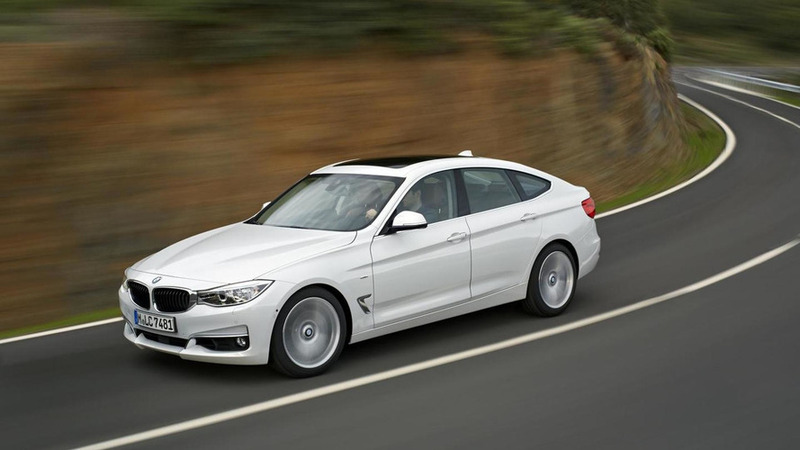 BMW has released an initial batch of photos with the Individual program for the new 4-Series Coupe and Convertible. 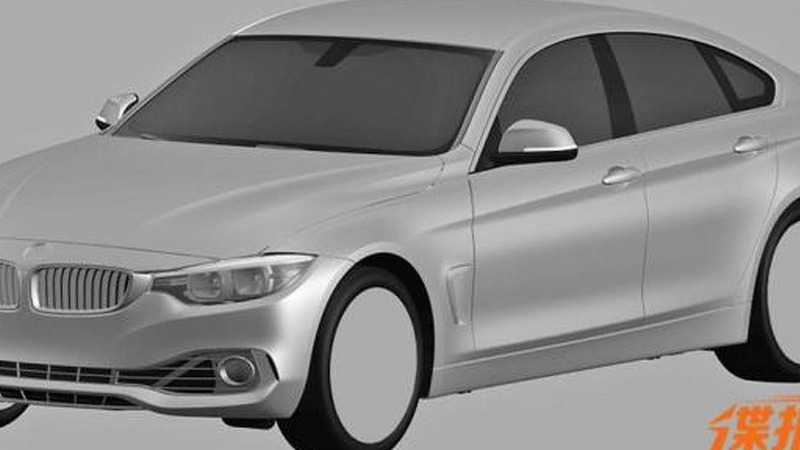 The BMW 4-Series GranCoupe has received the digital treatment from AutoFans.be after patent drawings surfaced the web earlier this week. 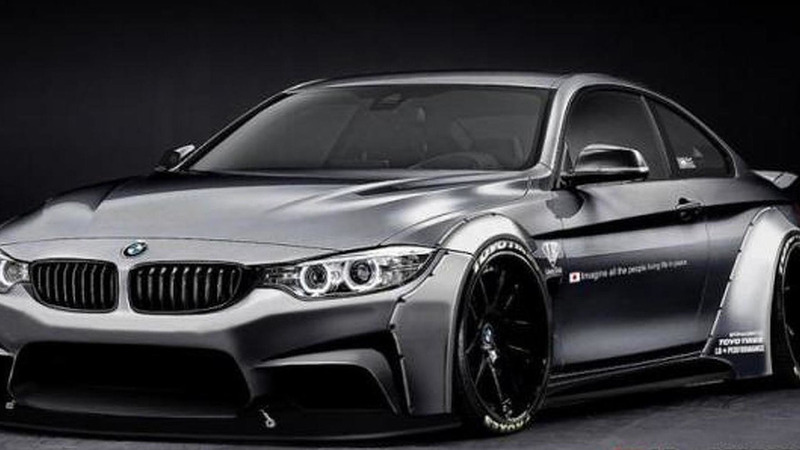 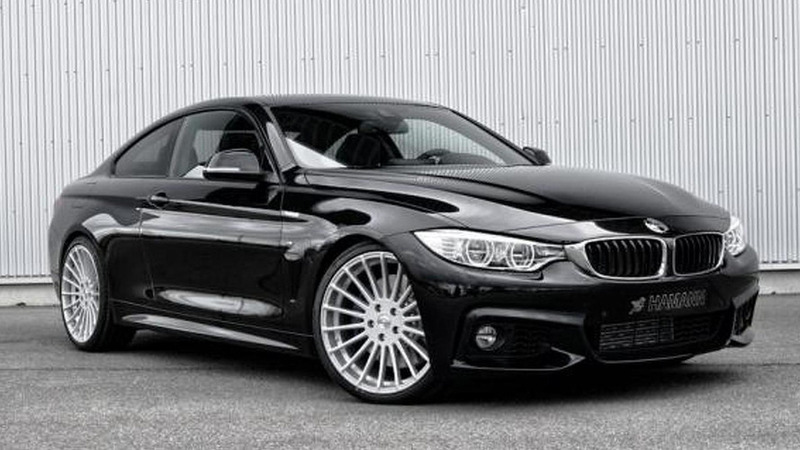 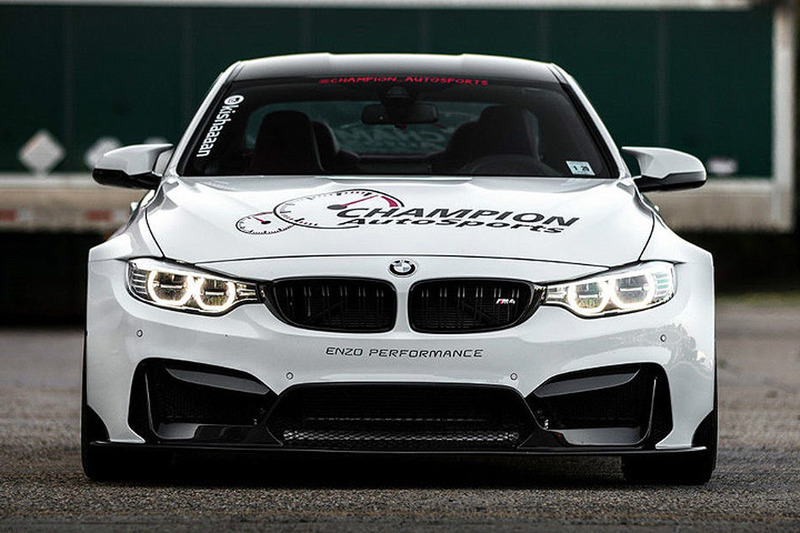 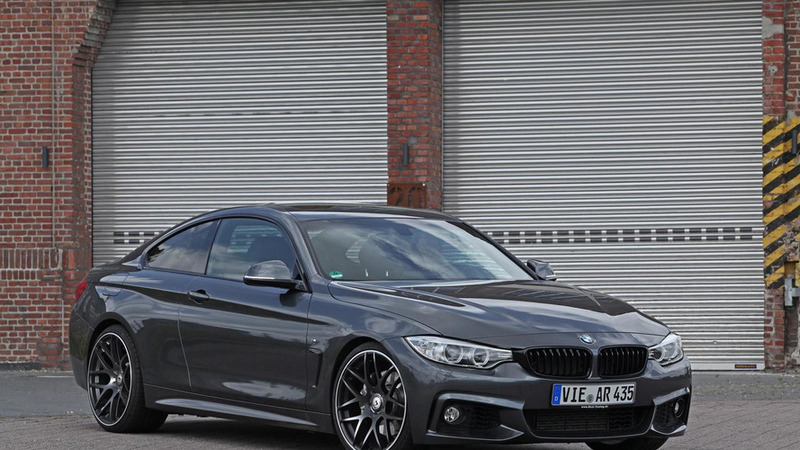 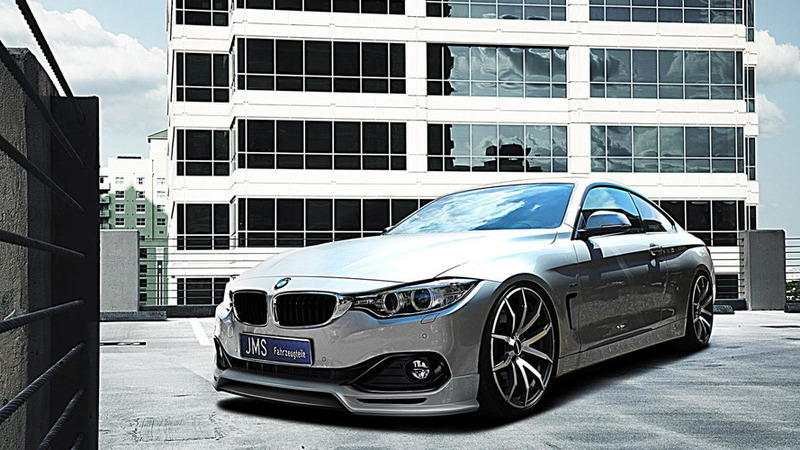 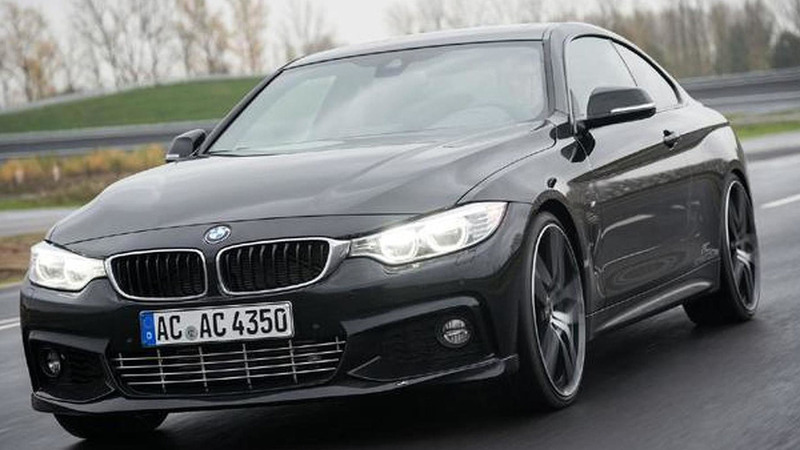 Hamann has revealed its first aftermarket program for the BMW 4-Series Coupe which focuses mostly on power upgrades. 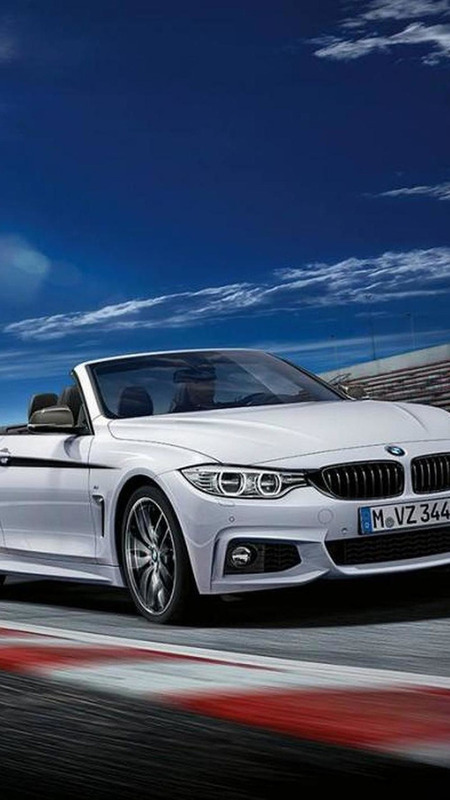 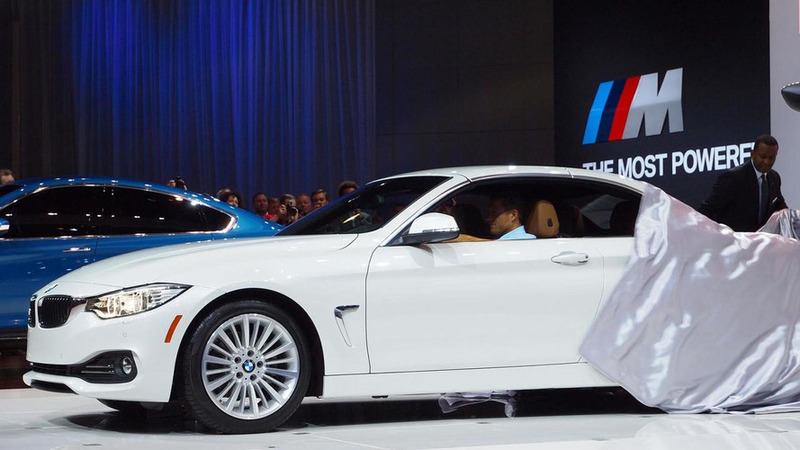 BMW revealed online the 4-Series Convertible more than a month ago and now time has come to show it to the public at the 2013 Los Angeles Auto Show.